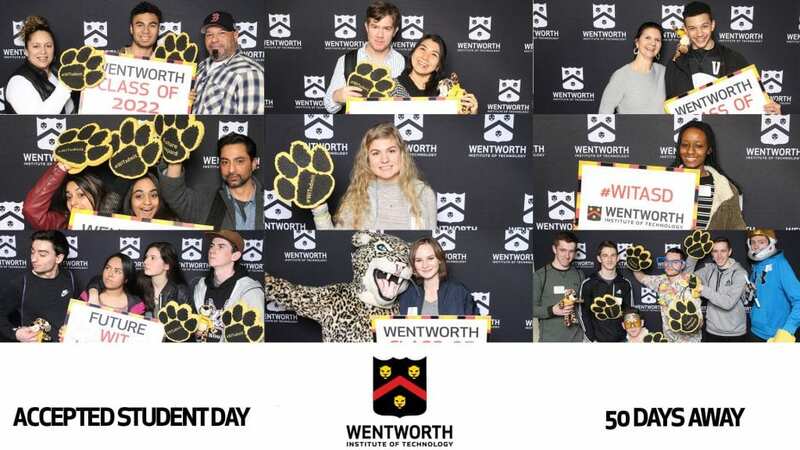 ASK ADMISSIONS | 50 Days Until Our First Accepted Students Day! Believe it or not, our first Accepted Student Day is 50 days away! If you haven’t signed up already, check out our #WITADMIT page for details. Also, be sure to share the news of your acceptance by using the #WITADMIT hashtag across all social media platforms. We look forward to seeing everyone on campus soon!